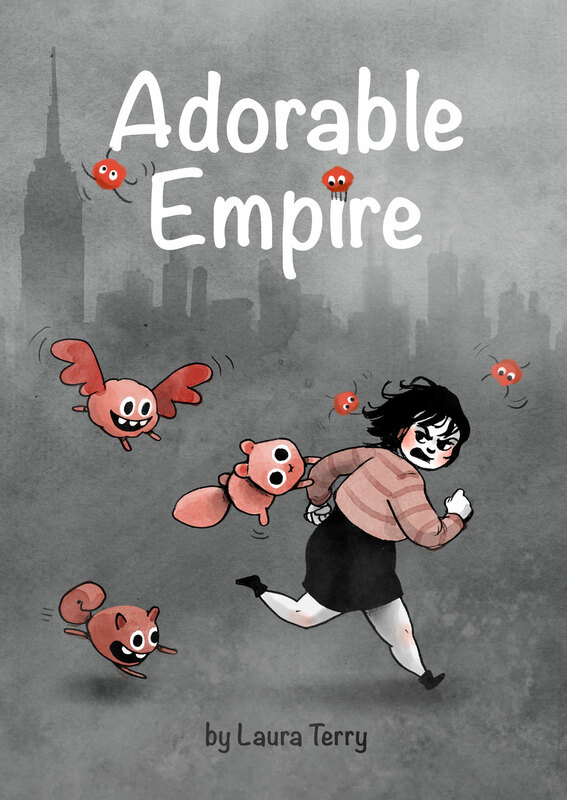 October 17th and 18th I’ll be attending the Massachusetts Independent Comics Expo in Boston with my new book, Adorable Empire! Drop by to say hi and check out the show. 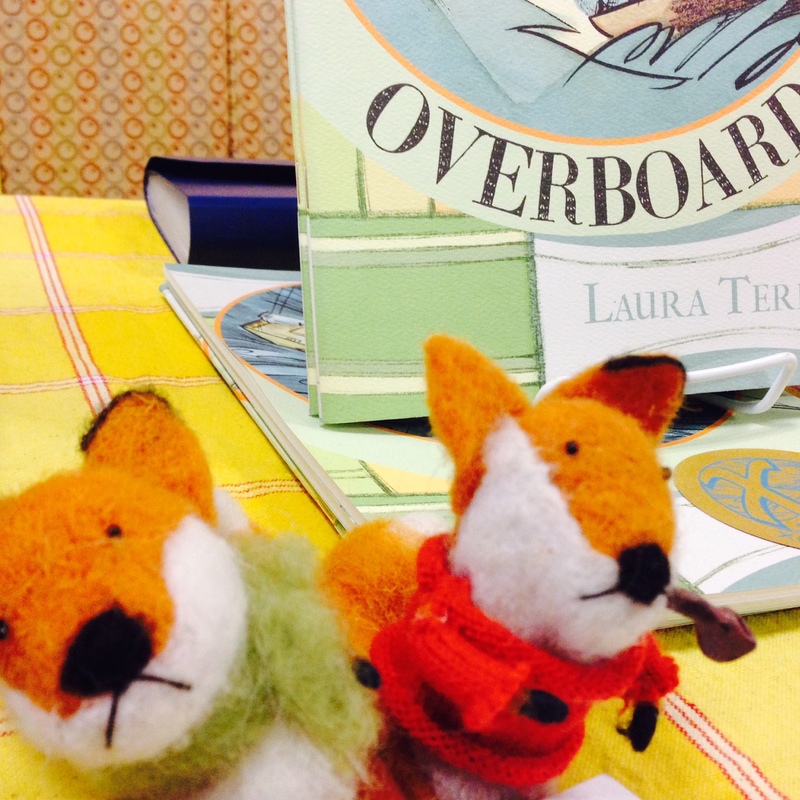 September 19th and 20th, Professor Fox and I will be at the 2015 Small Press Expo with my new comic, Adorable Empire. 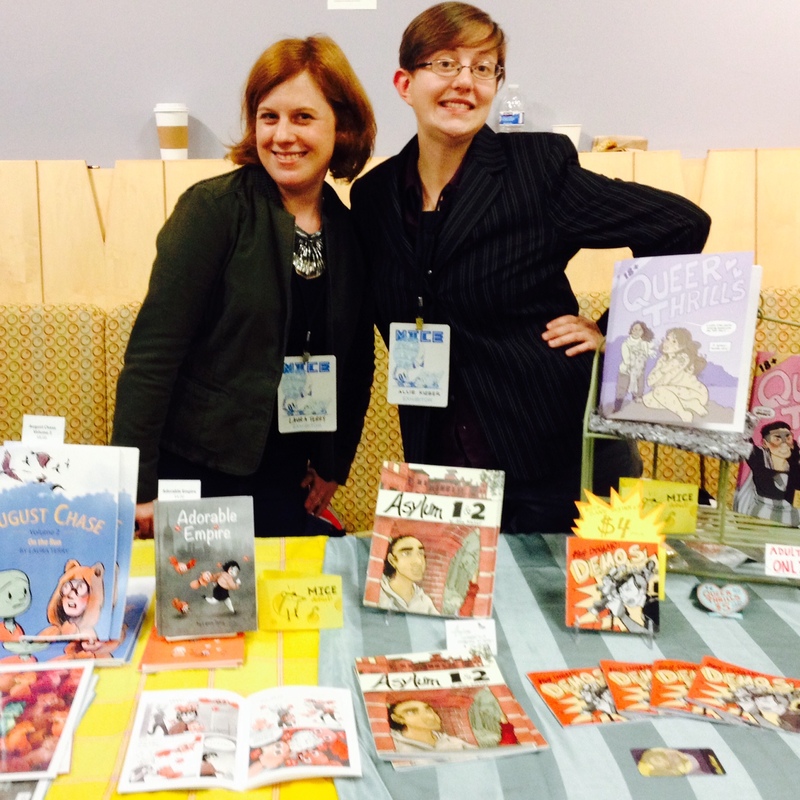 I’ll bring prints, more comics, and my infectious charm. 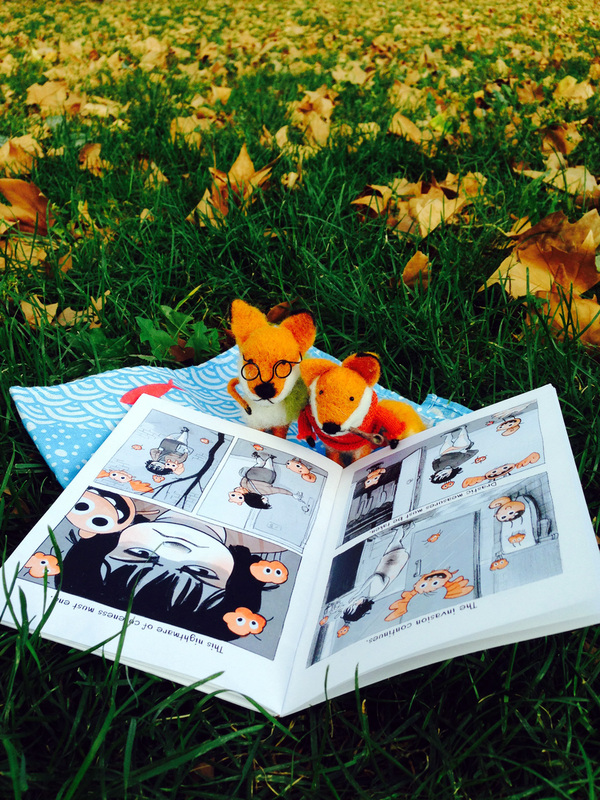 Here are Professor Fox and his grumpy fox companion reading Adorable Empire at a park in Brooklyn. For a sneak peek, visit the comics section of my site and read the first five pages.